Black Friday was Awin’s first 1m sale day. With advertisers ready in more territories than ever before, the level of anticipation about what the big day would bring was high. For more mature markets where online shopping on Black Friday (the day after Thanksgiving in the US) is an established phenomenon, there was a sense that some advertisers would choose to push offers and deals ever earlier. Typically offers are stretched from Friday to the following Monday, ushering in a four day shopping binge with consumers buying gifts for friends and family, as well as themselves. In 2016 there was a feeling that the day preceding Black Friday could be pulled into the wider promotional period, establishing what some referred to as ‘Black Fiveday’. 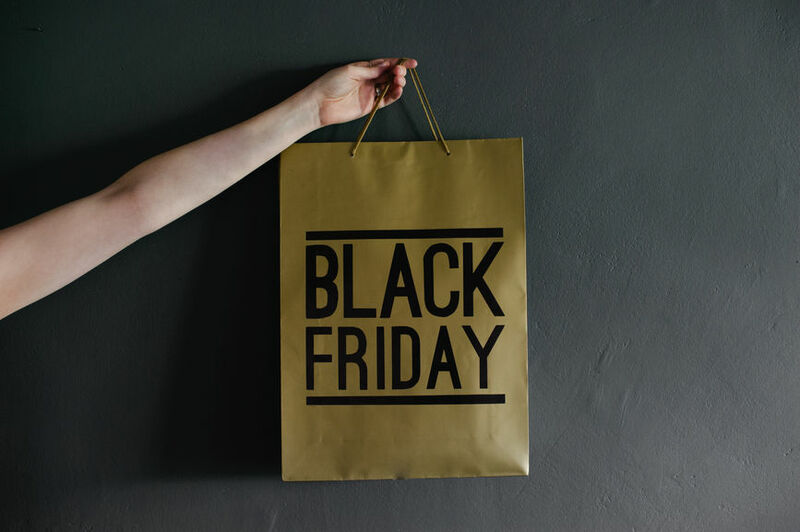 Seeing a number of advertisers launching their offers earlier it was anticipated that some purchasing would be brought forward, eating into the share of activity generated on Black Friday itself. However, there is no particular evidence to show that occurred in any of the countries Awin operates in. The following chart looks at activity across the network plotted throughout the whole of November. It shows the volume of sales for that month tracked each day with the percentage of November sales tracked on Black Friday (11%) and Cyber Monday (6%). 2015’s performance is also tracked along the same graph for comparison (note Black Friday fell on 25th November in 2016 and 27th November in 2015). Where this becomes more insightful is when we look at revenue generated for advertisers in Black Friday week year-on-year. In 2016 the Monday prior to Black Friday saw a significant year-on-year increase raising questions about whether peak trading will continue to be pushed ever earlier. How Black Friday cements itself in 2017 and beyond will be a combination of how advertisers choose to shape it and what consumers demand in an ever changing retail landscape. What is clear is that affiliate marketing will continue to shine a light on these trends well into the future.